I have decided to set up a facebook page for this blog. On facebook, I will link to some older blog entries now and then, share pictures, post announcements of my new reviews, do little giveaways, and offer up bits of news and information that are too quick for a full blog entry. 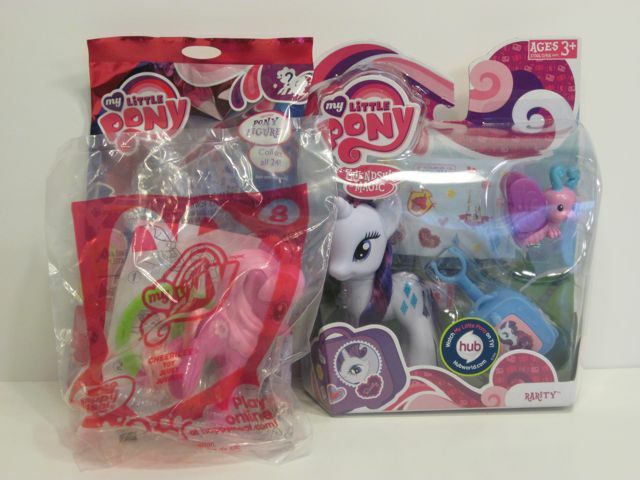 For example, today I am musing about McDonald's Happy Meal toys and My Little Pony, which seems like a good facebook topic. 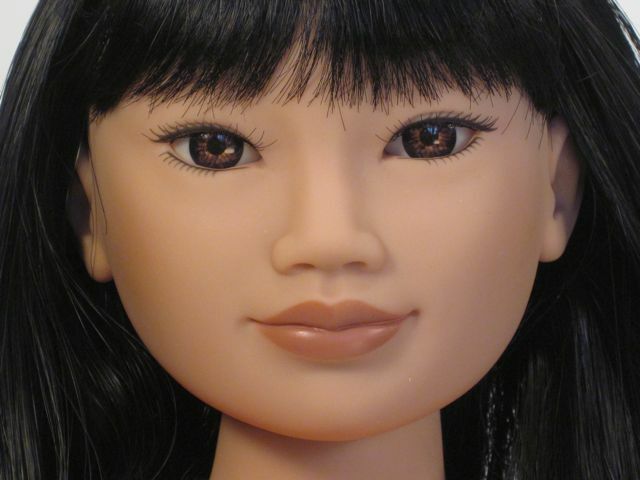 You might remember that the Tonner Doll Company's Cinderella face is one of my favorite doll faces of all time. The Tonner Doll Company, which got its start in the early 90s making porcelain dolls, has been making vinyl fashion dolls since 1993. By the time I started collecting Tonner fashion dolls in around 2005, the range of vinyl characters was extensive and included not only Tonner's signature character Tyler Wentworth, but also a range of Tyler's friends and some popular fiction characters like Harry Potter and Scarlett O'Hara. My beloved Cinderella face was introduced in 2006. In 2007, Robert Tonner branched out into the resin ball jointed doll market with the introduction of 17" BJD Evangeline Ghastly. Evangeline is marketed through Tonner's other company, Wilde Imagination, which is the home of the woefully fashionable fictional character, Ellowyne Wilde. Update: Tabitha has posted some gorgeous pictures of her daughter enjoying the Kitty Surprise prize! I won't give away how many kittens there were, because you won't want to miss these priceless pictures! 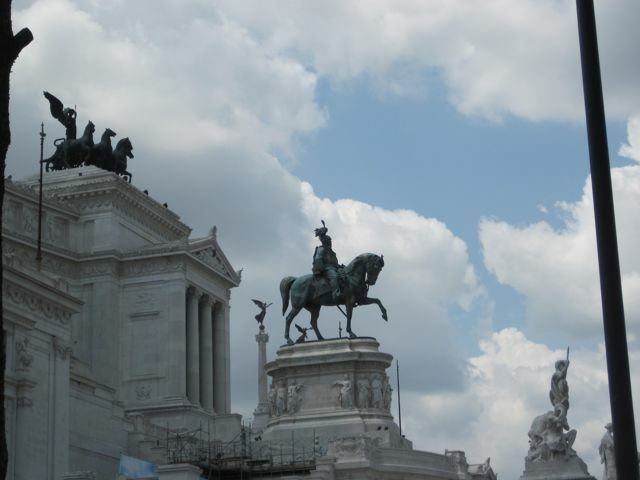 We all adore the name Charlemagne and love how it makes us think of Rome. ...a big name for a teeny dog! Thank you, Tabitha--it's so much better than Monkeypants! Tabitha--send me an email at ToyBoxPhilosopher at gmail dot com and I'll send you your prize! Thank you again to everyone for the creative, fun suggestions. We have had a very fun time naming this little guy. I have a few quick things to share with you tonight. First, am I the only person who didn't realize that you could buy the Skull Shores greyscale Frankie online at (almost) NORMAL RETAIL? I wanted this doll really badly, but assumed she would be impossible to find and/or super-expensive (more like $40). Apparently not. If you're like me, and have been hoping for this doll, check out the options on Amazon! There's been a lot of Monster High excitement lately, at least in my house. Do you remember back in January when I mentioned that Meowlody and Purrsephone went up for pre-order on Toys R Us for about 5 seconds? Well, I pre-ordered the set then, but didn't actually believe they'd ever come. 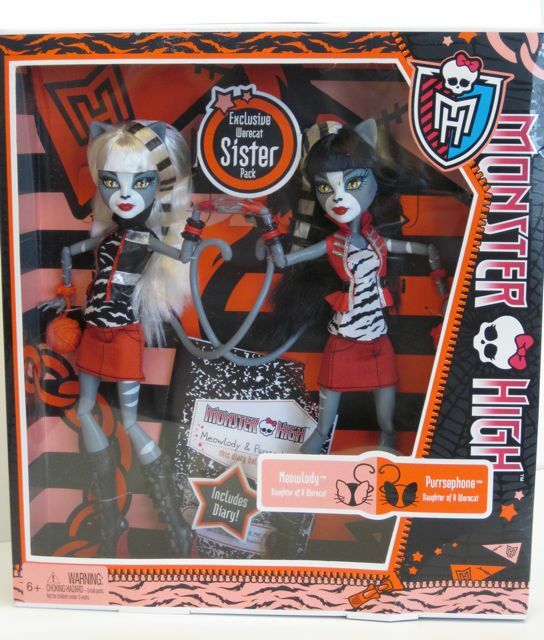 I mean, the whole Monster High availability thing has been strange, don't you think? In fact, I'd love to collect data on this. Which dolls are showing up where? Here in Maine, we have a lot of Skull Shores dolls, and that's about it. The Sweet 1600 dolls were easy to find for about three weeks and have now disappeared. There was one huge shipment of Nefera DeNile and Operetta, and then nothing since. I have still only seen two of the original Abbey Bominables in the store and have never seen a single Cupid. I think I'll start a new poll about this. The old poll revealed that 62% of you think JAMIEshow Lee looks best without a wig, which is pretty definitive, so I think we're ready for a new poll. Monster High Meowlody and Purrsephone gift set. 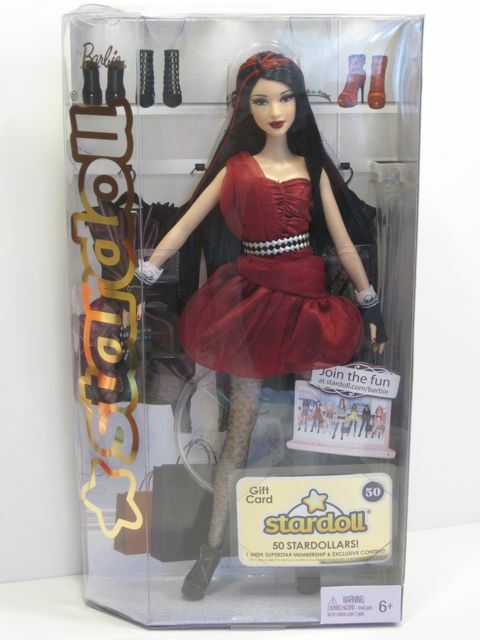 I was not even aware of Stardoll until February, when I saw the Mattel Stardoll fashion dolls on the Angelic Dreamz website (back when I was picking my birthday doll). At that time, the "Bonjour Bizou" doll caught my attention with her red hair and orange ruched skirt. But let me back up for a second in case you haven't heard of Stardoll, either. Stardoll is a Swedish-based company with a virtual paper doll website. 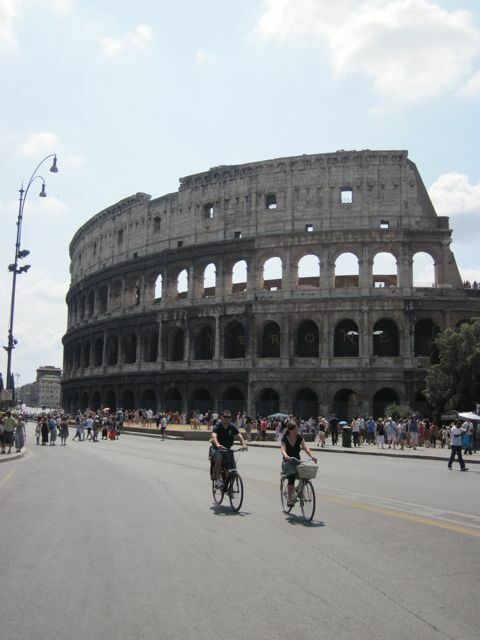 The company was started in 2004 and has since rocketed to significant popularity. Stardoll boasts over 100 million unique users on their site to date. Back in 2004, Stardoll was called Paperdoll Heaven. PaperdollHeaven.com is still a functioning website that is separate from the main Stardoll site. It is pretty fun, although I can't personally say how it compares to the original 2004 site. On this website, you can dress a huge number of dolls (including celebrities like Elizabeth Taylor, Justin Bieber and Milla Jovovich) or even brush and dress an animated virtual horse (my personal favorite). There's a page where you can design your own birthday cake...and this is awesome, too, but it makes me hungry. The Stardoll website has some of the same dressing games as Paperdoll Heaven, but also has many additional features, including social clubs, shops and games that allow you to design your own clothing for the virtual dolls. I'll talk a little more about the Stardoll site in a bit. I am going to veer away from my normal doll talk to share two things with you. 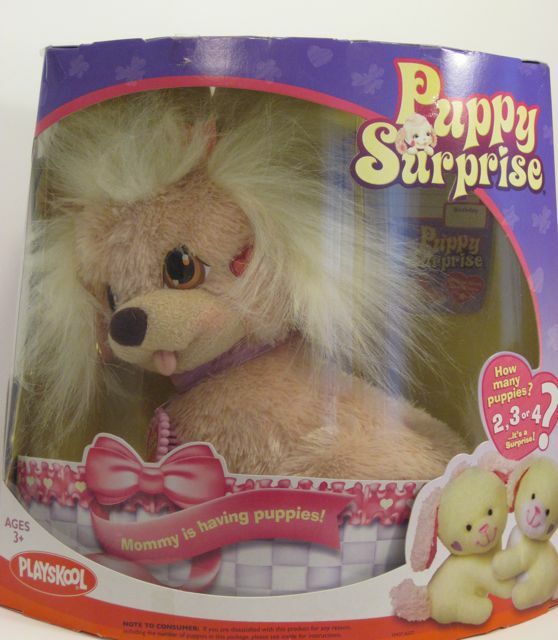 First, an awesome toy called Puppy Surprise. Remember how I mentioned a while back about how much I like surprises? Well, this toy is perfect for me. It's perfect for a lot of kids in the 4-8 year old range, too, in my experience. I think I have bought one of these for almost every kid I know in that age range. What is Puppy Surprise? It is a plush dog who is pregnant (stuffed) with removable puppies. The surprise is, you don't know how many puppies she has until you open the box (and the dog). She could have anywhere from 2 to 4 puppies, and if she has 4, one of them is likely to be a runt. It's awesome. 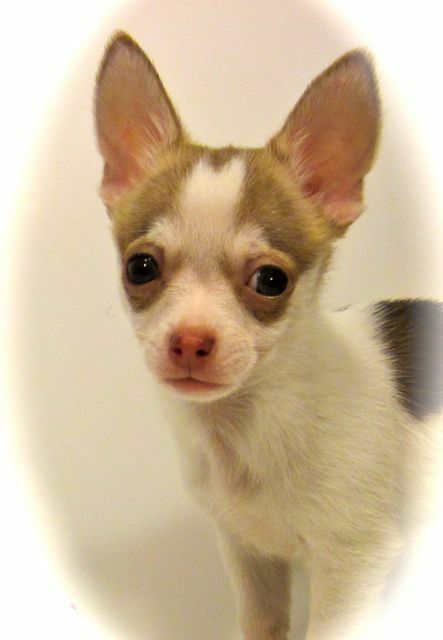 The puppies are also gendered, so you don't know if you're going to get boys or girls...or both. Playskool isn't making Puppy Surprise anymore, but there are plenty to be found on eBay for about $4 (opened) to $20 (unopened). In the early 90s, Hasbro made a similar toy, also called Puppy Surprise, but these dogs had vinyl faces. The older toys are also still available on eBay, but they tend to command higher prices, especially if the set is complete and in good shape. I like both versions, but slightly prefer the newer ones because they are all plush. A few years ago, when these started to go on clearance, I hoarded a ton of them so I could give them away as gifts. I have a few left over. Let's have some fun with them! It probably seems strange that I told you the story about my initial experience with the Karito Kids and then reviewed a different doll instead. I did this for a few reasons. First, the Hearts 4 Hearts dolls are less expensive ($28.99 as opposed to $99.99) and therefore more accessible, and also the Karito Kids are harder to find because they don't appear in any of the generic stores like Target or Toys R Us. Also, the Karito Kids team didn't answer my email about their charitable donations, so I was giving them more time to reply. I was really fortunate to have found my Karito Kid at Tuesday Morning for $29.99 about a year ago. This will make it harder for me to be objective, because I paid the same for her as I did for Nahji. Still, I remember how hard my niece saved for her full-price doll, so I'll keep reminding myself about that experience when I try to determine value. I was at Target yesterday running an errand, and right there on the shelf was the new Monster High Howleen set! 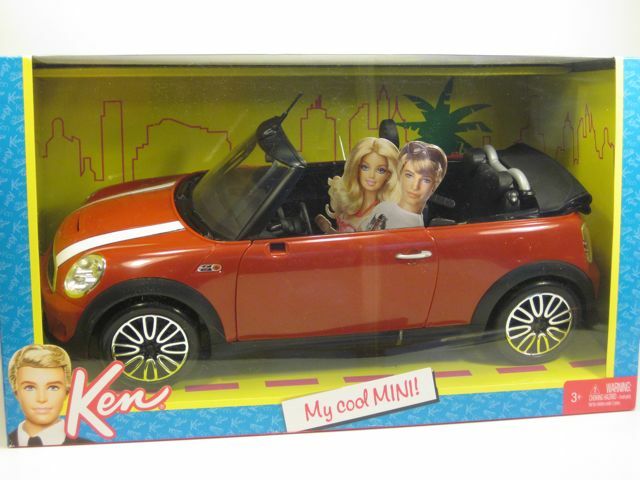 I already knew I wanted this set from the promotional pictures because of Howleen's crazy orange hair. Besides, I am always interested when a doll line premieres a new body type, and Howleen has a smaller body than the regular Monster High girls. I was pleasantly surprised to see that the shelf tag said that this set was $19.99. At the checkout, I was unpleasantly surprised when, in fact, the set rang up at $29.99. That's a good amount of money. I guess if you reason that Howleen is like one of the $20 non-basic dolls and Clawdeen is added in there for $10, the $30 price isn't too bad. 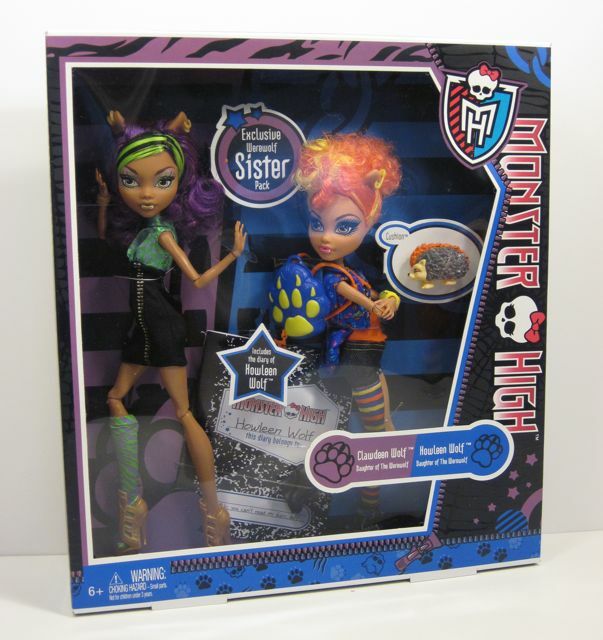 Clawdeen and Howleen sister set. A few years ago, I was vacationing in Colorado with my extended family. I remember this trip well because of a magical visit to a toy store one night with my niece. On a previous trip to the same spot, my niece had found and fallen in love with a doll that she could not afford. The doll was "Lulu," one of the Karito Kids. My niece saved her money for a long time, and on this trip she had finally accumulated $100, which was just enough to purchase the doll. She was so excited, it was contagious. What I love about this story (and my niece) is that she was drawn to the Karito Kid dolls because when you purchase one of these dolls, a portion of the price is donated to charity. Not only that, you can log onto the Karito Kids web site and select a particular program that you want your donation to fund. My niece was almost as excited to make this contribution as she was about the new doll. I'll post about the Karito Kids next, but I had to tell you that story right up front so that you know where I'm coming from with this review. 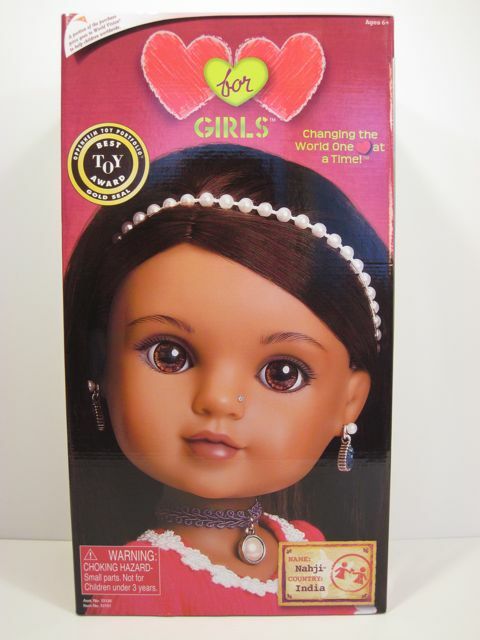 Today I'm going to chat about the newer Hearts 4 Hearts dolls that are on the shelves of Target and Toys R Us for $28.99. The Hearts 4 Hearts dolls caught my attention for two reasons. First, a portion of the purchase price of these dolls goes to charity. When I saw this, it instantly reminded me of my niece and her positive experience with the Karito Kids. Even though I like the idea of a "charitable" doll, I do wonder what the real scoop is. I mean, how much of the purchase price actually goes to charity? 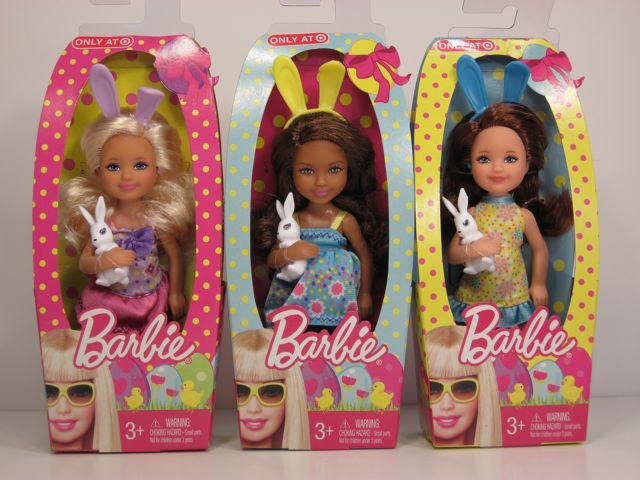 How much do they mark the dolls up because they have charity written all over the box? I'll want to explore that a bit. The second thing that caught my attention was simply that the dolls look lovely and well made. At my local Target, Hearts 4 Hearts share the aisle with the BFC Ink girls and the Our Generation dolls. The Hearts 4 Hearts girls stand out in this crowd because of their sweet faces, the stories behind each doll, and all of the authentic details in their outfits.